Ben took charge of his second ranking event final at the 2018 English Open in Crawley, when Stuart Bingham beat Mark Davis 9-7. His maiden ranking final came at the 2017 Riga Masters, as Ryan Day defeated Stephen Maguire to lift silverware. Ben also officiated at the Crucible for the first time at the 2018 World Championship. His first televised final came at the World Seniors Championship in Preston in January 2016, Mark Davis beat Darren Morgan to claim the title. 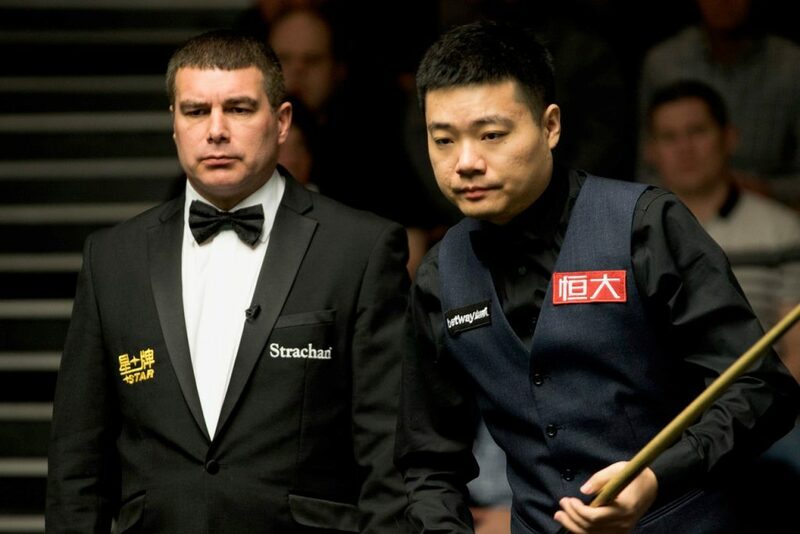 Ben also refereed a 147 by Ding Junhui at a PTC event in 2011. Away from snooker, Ben’s main hobbies are spending time with his family and supporting Juventus football team.